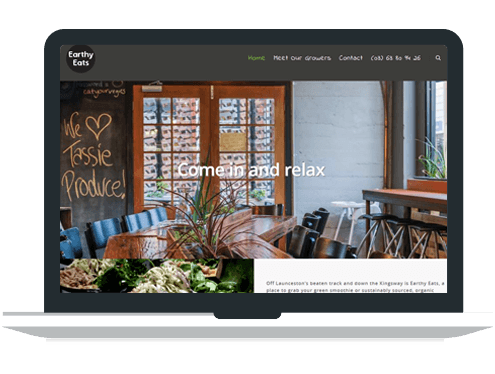 Earthy Eats is all about local Tasmanian produce and they specialise in delicious green smoothie. The website features a modern design and soon to include an online ordering service. Earthy Eats website will soon include home delivery. 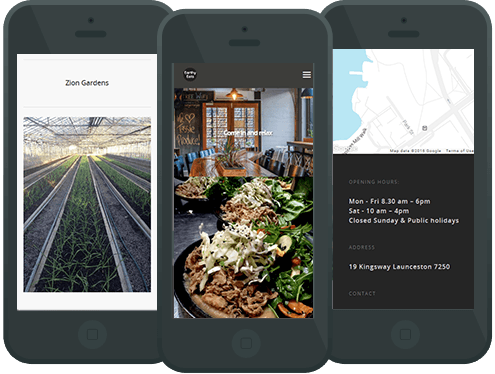 All the websites we build are mobile responsive. All our websites use WordPress the most powerful Content Management System available.